Our newest session of Irish dance classes in Lexington is about to get underway — and registration is still open for both children and adults. Want to take weekly classes? Register through Lexington Parks & Recreation for our super fun, super affordable spring session at Artworks at the Carver School. Haven’t danced before? No previous experience necessary, however students with previous dance or Irish dance experience are welcome to join! Want to try our free monthly classes? As a way to give back to our community, we offer free Irish dance classes in Lexington each month at the Spiders Well at McCarthy’s Irish bar downtown. You don’t need dancing shoes, you just need yourself! Join us for our next class on Friday, February 10 from 5 – 7 p.m. We’re teaming up with Failte Irish Shop for a great kickoff to the weekend and it’s your chance to try a free class with us in a fun, festive atmosphere! So whether you’re giving something new a try … or coming back to something old, this is the time to to check out Bluegrass Ceili Academy! What will you learn in our Irish dance classes in Lexington? 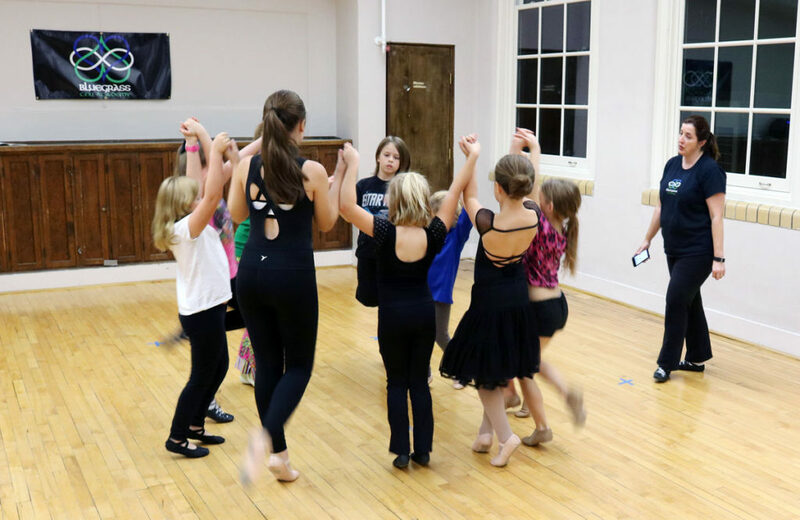 Lexington newest community-based Irish dance school, the Bluegrass Ceili Academy brings more than two decades of Irish dance experience and ceili expertise to Central Kentucky. Each of our Irish dance classes in Lexington — whether weekly or monthly — focuses on the basic techniques of Irish dance, with an emphasis on group (ceili) dancing. In our Artworks classes, specific instruction includes standard ceili dances and original choreographies for performance. ← Give our Lexington Irish dance classes a try in 2017!